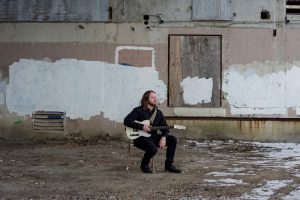 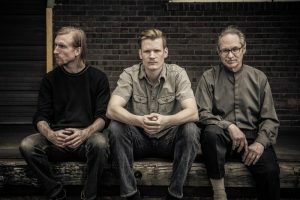 Thomas Nordlund’s new album “Miles Left Behind” explores darkness, melody, and vibe. 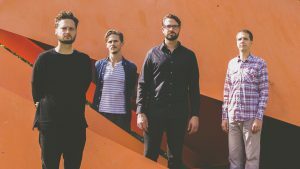 Sometimes swinging, and sometimes twisting in a multi-meter tangle, Fire Bell’s new album INCENDIOS is all personality. 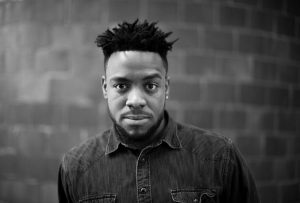 Ruckus talks about playing with Chick Corea, Sean Jones, Theo Croker, and growing up on the road.